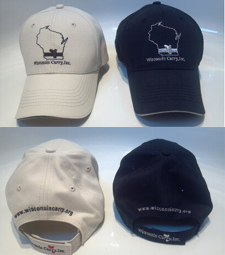 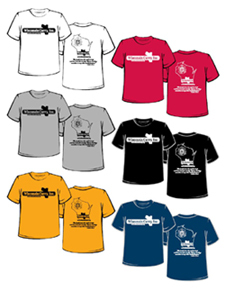 Merchandise - Wisconsin Carry, Inc.
White, Red, Navy, Black, and Pink are 6.1 oz 100% Cotton T-Shirts. 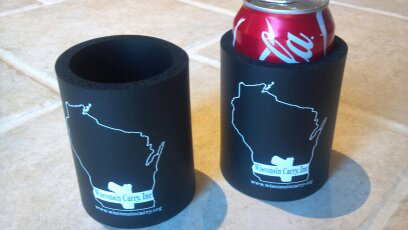 Sport Grey is 6.1 oz 90% Cotton 10% Polyester. 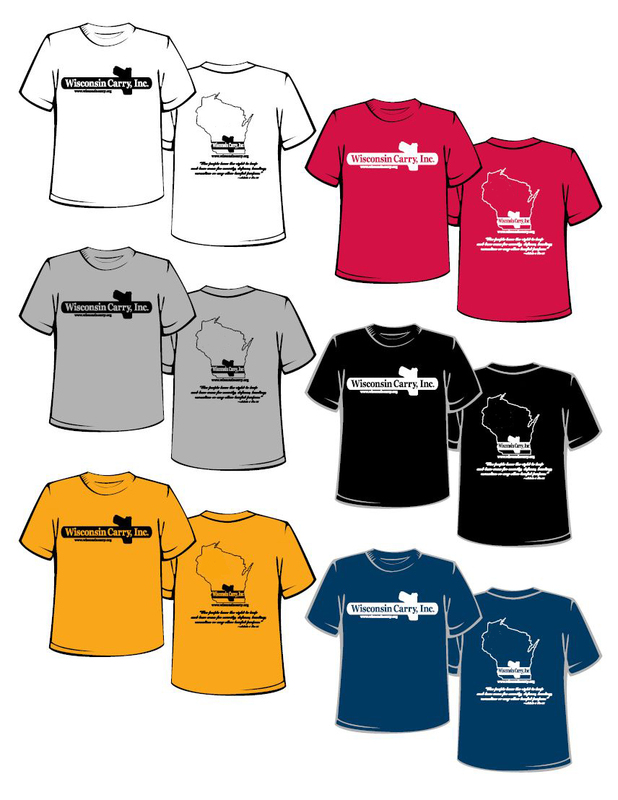 Blaze Orange aka Safety Orange is 6.1 oz 50% Cotton 50% Polyester.